Ecuador Builds Pyramid Of Roses In Attempt To Set A World Record Half a million flowers went into the structure, which is a replica of a pre-Incan pyramid. 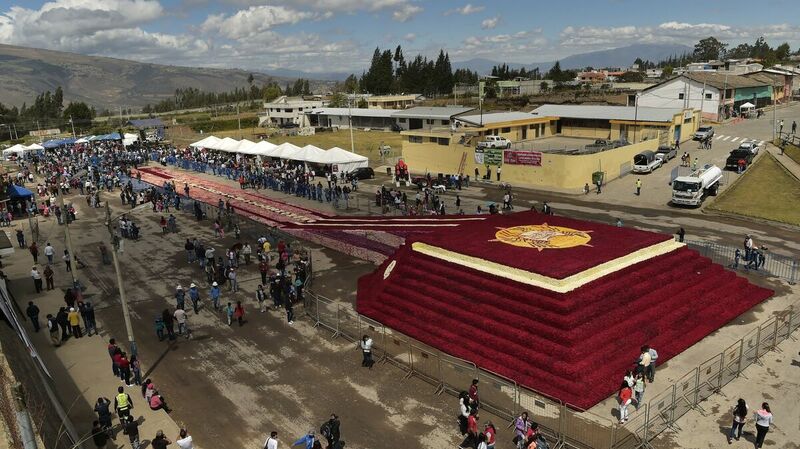 An aerial view from Saturday shows a floral pyramid of more than 500,000 roses, an attempt to set a Guinness World Record in Tabacundo, Ecuador. That installation was also covered in more than half a million flowers. Half a million roses were placed in a replica of a pyramid located in Ecuador's Cochasqui archaeological park. El Universal reports that the flower structure, located in the canton of Pedro Moncayo, is a replica of a pyramid located in Cochasqui archaeological park, also located in Pedro Moncayo. The pyramids in that park — also called ramp mounds or tolas -- pre-date the Incan civilization. The massive floral structure is meant to boost tourism and promote the export of cut flowers from Ecuador, El Universal writes. 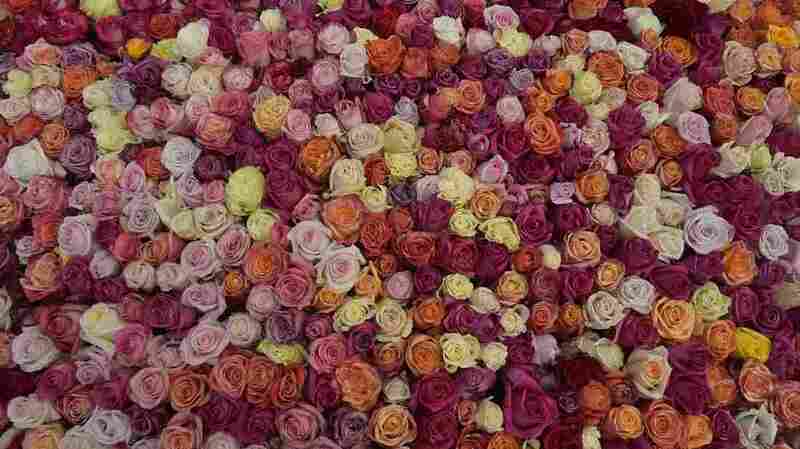 Ecuador is already the world's third-largest exporter of cut flowers, behind the Netherlands and Colombia. 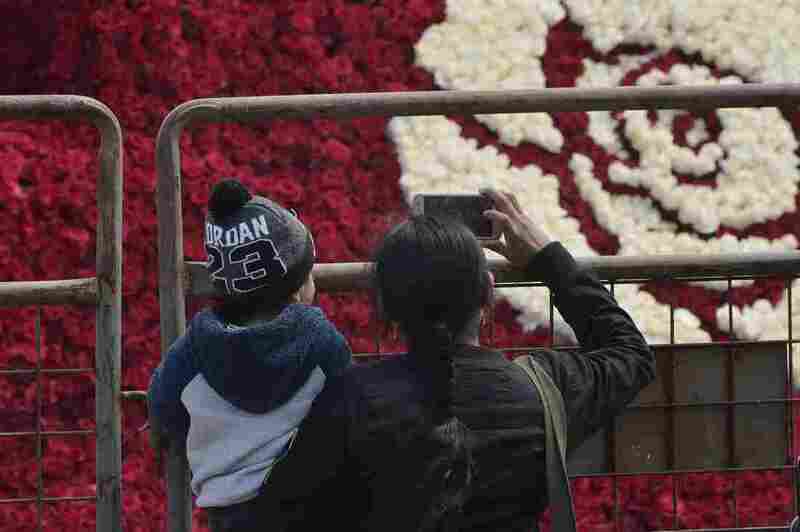 Locals visit the floral pyramid in Tabacundo, Ecuador, on Saturday. Update: The effort was successful.